What do you think Jack's sister's name is? I know she is name less (no, her name is not Pippa. 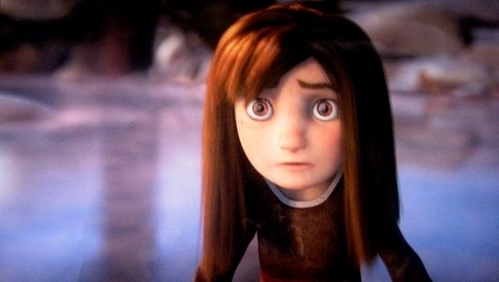 One of Jamie's friends is Pippa, the girl who hits bolinho, queque with a snowball, she happens to also voice Jack's sister) but does any one have a suggestion for a name? One they think she could have been called? Is her surname really Frost?? ...I have no idea :( Sorry! The novel says her name is Emma, but I'm pretty sure it doesn't say what her surname (or what Jack's original surname) was. Hmm. i read the novel and found out her name is Emma. I thought it was Pippa but I guess I'll have to watch the movie again!